When: Friday, Nov. 9, 2018.  Cost: Just $10 per person, with all proceeds benefiting the Windy City Seminoles alumni club’s annual scholarship program. Details: Exclusive inside Bounce’s “Field House” room, FSU alumni, boosters and fans will have access to $5 draft beer, wine, sangria, well cocktails and bar bites from 6-9 p.m.